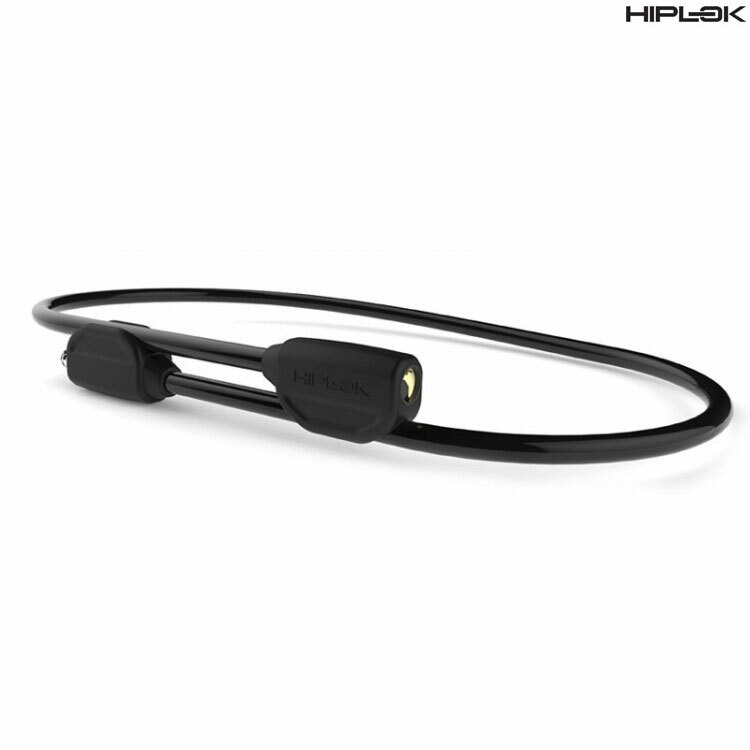 Hiplok wanted to design a wearable bike lock accessible to a wider audience and believe they've achieved it with the easy to use POP. POP's unique, patent pending fastening system allows almost infinite waist sizing and adjustability, while the efficient and quick push-key mechanism makes locking up your bicycle a breeze. Perfect as a primary lock in low risk areas, or as an incredibly convenient secondary lock for higher risk use.